Riding a motorcycle gives you great freedom. It is a much different experience than driving a car in many ways, including what can happen to you if you are involved in an accident. Motorcycle accidents happen quite frequently because others driving other vehicles do not necessarily pay enough attention to the motorcycles on the road. If you are injured in an accident while riding your motorcycle, your first concern is to always get the medical care you need. 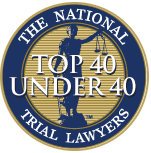 Once you have done this, you may want to think about seeking an attorney to help you. Knowing when you need a motorcycle accident lawyer in the Long Beach area is straightforward and you want to consider your circumstances to help you determine if you need legal help and advice. If you were involved in an accident that is the fault of another party, that party might be liable for your medical expenses and costs, any lost wages you experienced, and any pain and suffering you might be going through. While the other party’s insurance company may seek to settle with you quickly, the odds are pretty good that they will give you an initial offer that is far below what is needed or what you are entitled to. Without proper insight, you might be inclined to accept the offer, but if you have an experienced attorney on your side to help you, your attorney will protect your interests. Many accidents involving motorcycles leave riders with serious injuries like brain injuries or spinal cord injuries that can affect the rest of your life. 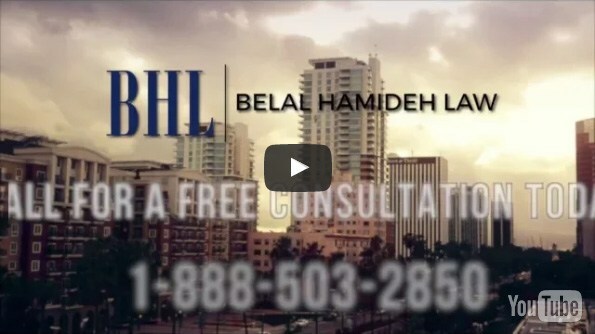 If you have been injured severely, having a motorcycle accident lawyer in Long Beach region on your side can provide you with the help you need most right now. 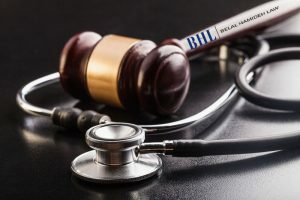 Your lawyer can make sure you receive compensation to cover your medical care for the rest of your life, to make up for your inability to work again, and for the trauma, the accident has caused for you and your loved ones. If you are a victim of a motorcycle accident, you want to speak with an expert motorcycle accident lawyer in the Long Beach area. 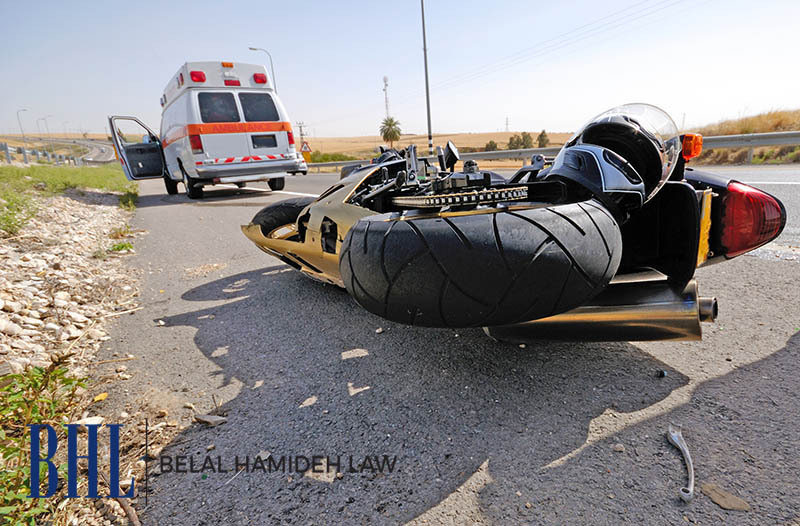 Then at Belal Hamideh Law, they handle many motorcycle accident cases and will vigorously defend you and your rights to make sure you get the care and compensation you need. To schedule a free meeting with them, just call (888) 503-2850. They will arrange a time to meet with you.